Dixons Carphone, one of Europe's largest carphone providers, just announced a massive data breach that could have caused over 6 million of its members' data to be compromised. Dixons Carphone just revealed that its system has been hacked, potentially compromising the data of millions its of users. According to reports, Dixons Carphone, one of Europe’s top electronics and telecoms retailers, has had its processing system hacked. The unknown hackers allegedly tried to access nearly 6 million payment cards from the company’s system. “As part of a review of our systems and data, we have determined that there has been unauthorized access to certain data held by the company. We promptly launched an investigation, engaged leading cyber security experts and added extra security measures to our systems,” the company said in a statement. 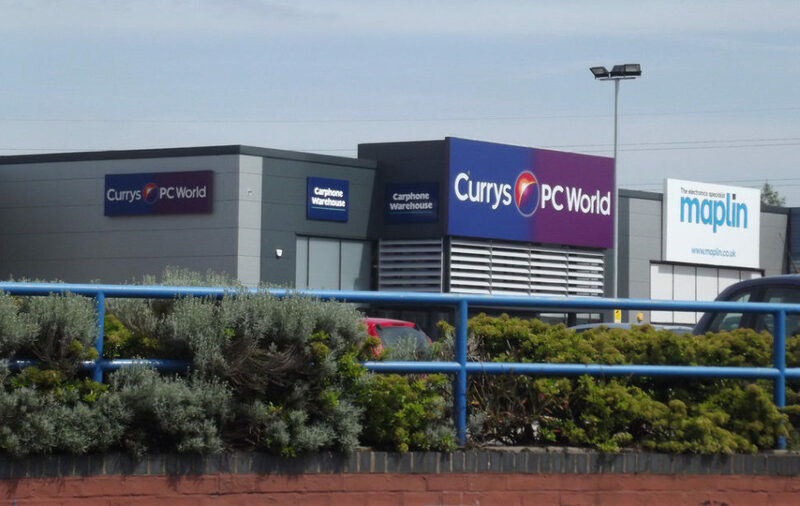 Dixons Carphone said that intruders attempted to compromise around 5.9 million cards in one of the Currys PC World and Dixons Travel stores processing systems. The accessed information reportedly didn’t contain the pin codes, card verification values (CVV), or authentication data that could enable cardholder identification of any purchase to push through. Out of the millions of payment card details, only 105,000 non-issued payment cards were confirmed compromised due to lack of security features like chip and pin. On top of the payment card data, around 1.2 million records containing names, addresses, and email addresses have also been accessed. 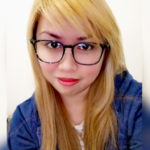 At the moment, the company is still investigating whether the information has left their system or if it has been used in any fraudulent transactions. The company has already taken the necessary action to secure their system and inform issuing banks and affected customers about the data breach. Are you confident about using your credit card in making online or offline payment transactions amid all these cyber security issues faced by merchants?